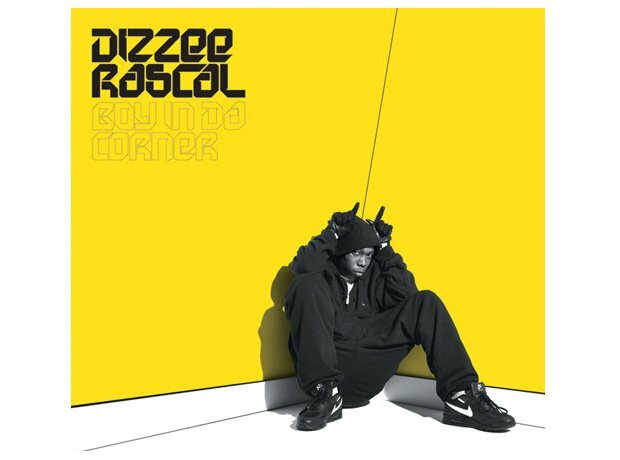 Before Dizzee won a Mercury Prize with 'Boy In The Corner'. Is this the best Grime album ever? 5. Before Dizzee won a Mercury Prize with 'Boy In The Corner'. Is this the best Grime album ever? Dizzee Rascal released his debut album 'Boy In The Corner' which won a Mercury Prize in 2003. The LP heavily shaped the sound of genre and is still regarded as one of the best Grime albums of ever.